An action - puzzle game with retro, old school style graphics. 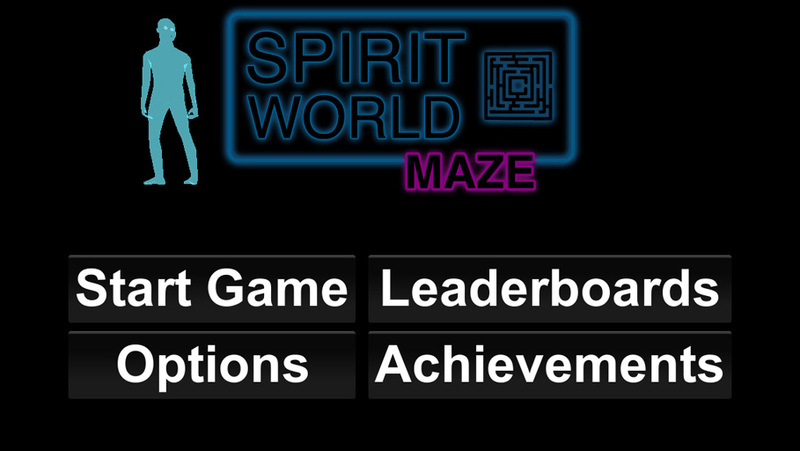 You are a "Spirit" and you need to navigate through the mazes in the Spirit World. 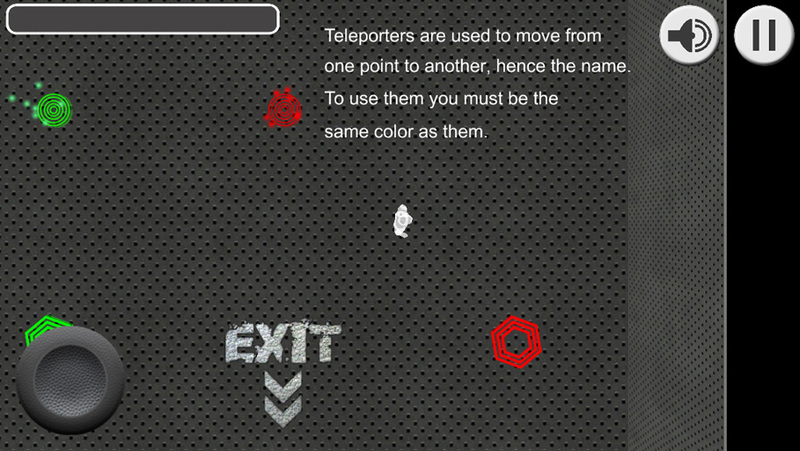 Your only weapon, is the ability to switch your color by stepping in the different portals. Switch your color, so you can pass through energy fields, or to be able pick up keys, or use teleporters of the same color. 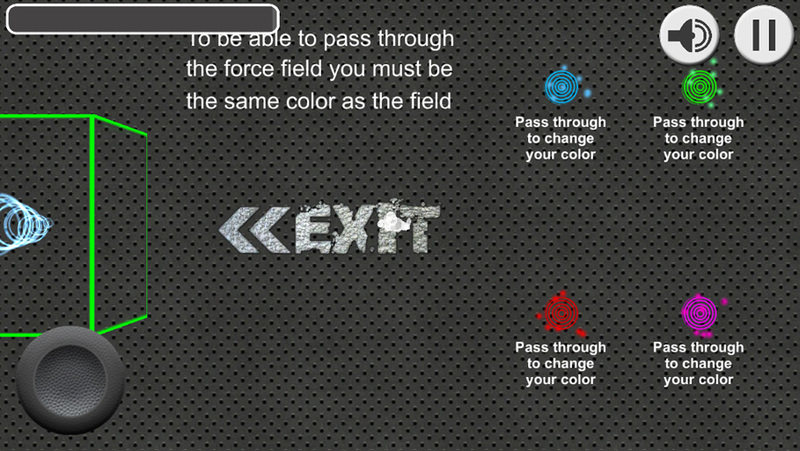 Switch your color all the time until you reach the end of the level, but watch out as your time is limited..
Over 30+ hand-made levels, each one more difficult and unique that the previous one. A great collection of songs to keep you playing for hours. 40+ Achievements, can you earn them all? 34+ Leadedboards, in how many you can have the highest score? Compete with your friends over the high score of each level, and prove to your friends that you have completed a level that they can't..